The Use Case deals with a complex automatic production line to produce drums for dryer. The product is basically a carbon steel cylinder used to keep and rotating clothes during drying stage. The equipment is a sequence of different steps involving many operations and requiring the synchronized action of mechanical, electrical, hydraulic and pneumatic tool and moving parts. 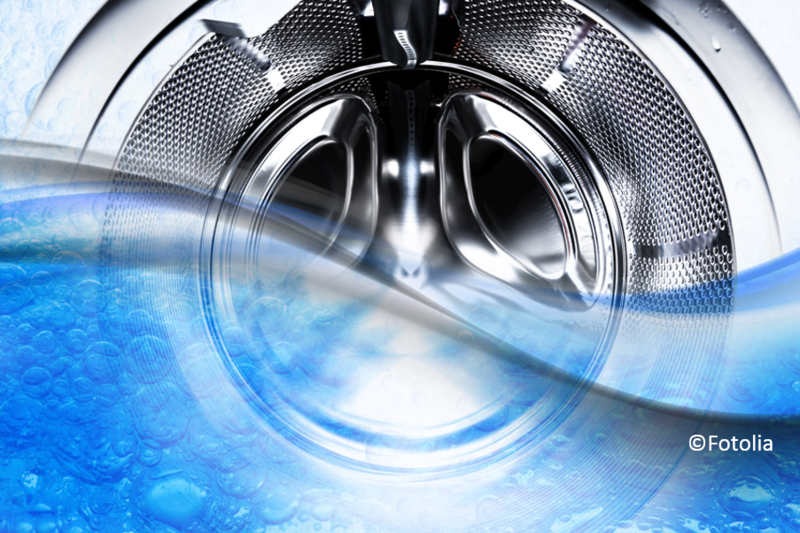 The process is the very first step for producing a dryer and has to guarantee a high overall efficiency. The maintenance plan is usually suggested by supplier based on the equipment ledger: a visual plan compiled according to our internal Whirlpool Production System. Currently only preventive and reactive maintenance are implemented. In the future vision the equipment systems will provide data and information about their current and future health status along with actions recommendations as well as appropriate visualizations.